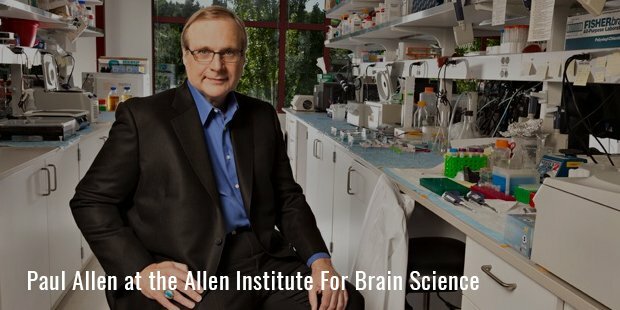 Paul Allen was born on January 21, 1953 in Seattle, Washington. He is famously known for co-founding Microsoft along with Bill Gates. He has around $15 billion of wealth as of 2013 and is one of the Top 60 richest people in the world. He met Bill Gates at Lakeside School, when he was 14 and Gates was 12. They both had a common passion for computers. In 1973, Allen got a 100 percentile score in SAT and joined Washington State University. But after two years he dropped out to work as a programmer for a computer company Honeywell situated in Boston. After some time there he planned to start his own company, so he asked his friend Gates to join him. 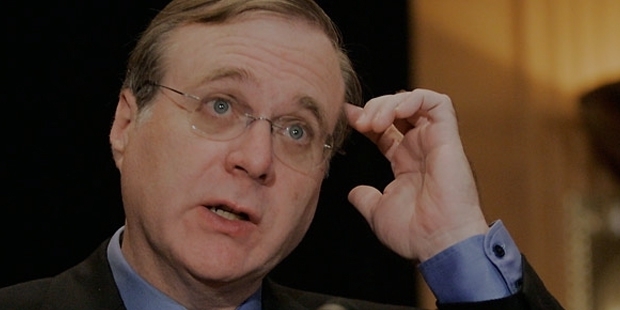 Gates dropped out of Harvard to join Allen and open a new company which they named Microsoft. This was the time when the wave of personal computer systems had hit America. Allen and Gates decided to design a new software that would run on these new PC’s. They started by supplying the Microsoft BASIC software they had created to emerging companies like Commodore and Apple. But Allen got hold of a big contract from IBM by promising to give them a DOS (Disc Operating System) software. But Microsoft had not designed such a complicated software yet. So Allen went on to make the most profitable move that Microsoft has ever made. He went ahead in buying a software called QDOS (Quick and Dirty Operating System) written by Tim Paterson. Then Allen and Gates re-invented the QDOS and made it the MS-DOS (Microsoft Disk Operating System). The MS-DOS software was installed on the Intel 8088-based IBM Personal computer which began selling in 1981. This new PC revolutionised computing in America. 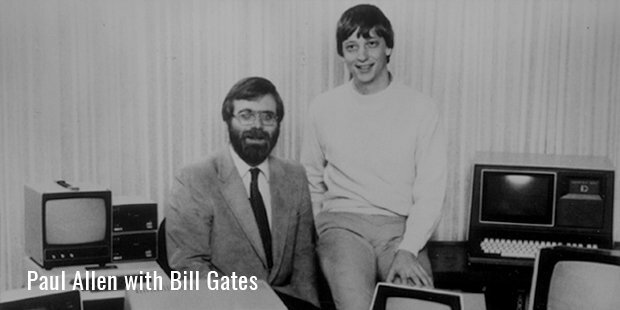 Soon Allen and Gates went on to become millionaires as they received royalty for every PC that was sold. But tragedy struck Allen when he was diagnosed with a cancer named Hodgkin’s lymphoma in 1982. He fully recovered only after months of radiation therapy. But after his disease had recovered he began to distance himself from Microsoft and decided to try his hand at new innovations and research. At the age of 30, Allen was a billionaire thanks to the increasing stock price of Microsoft. Now he concentrated on investing in start-ups and started the company called Vulcan Ventures in 1986. He invested in diverse sectors like online directories, hardware, wireless communications. By 1998 he had acquired more than 30 companies under him. By 1999 he had over $25 billion holdings in just the cable and internet business. He remained on the Board of directors in Microsoft till November 2000. As of 2013 he still reportedly owns approximately 138 million shares of Microsoft. His business acumen has been the key behind his immense success as an entrepreneur. 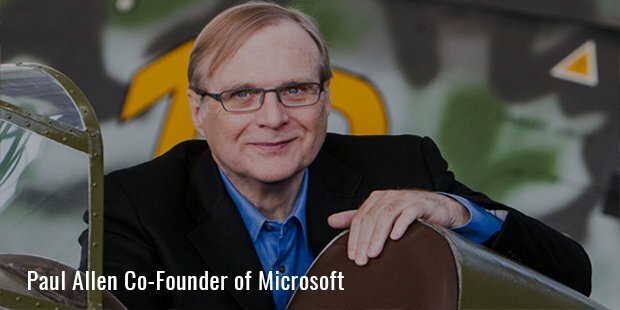 His strategic investments have made Microsoft what it is today. From dropping out of college to start a own company he has journeyed to become one of the most respected business advisors on the planet. He has also played a huge hand in promoting science and technology by giving away more than $300 million in 2011 itself. He will always be remembered for his successful execution of high-risk strategies which has helped him create billions of dollars in profit for his company.